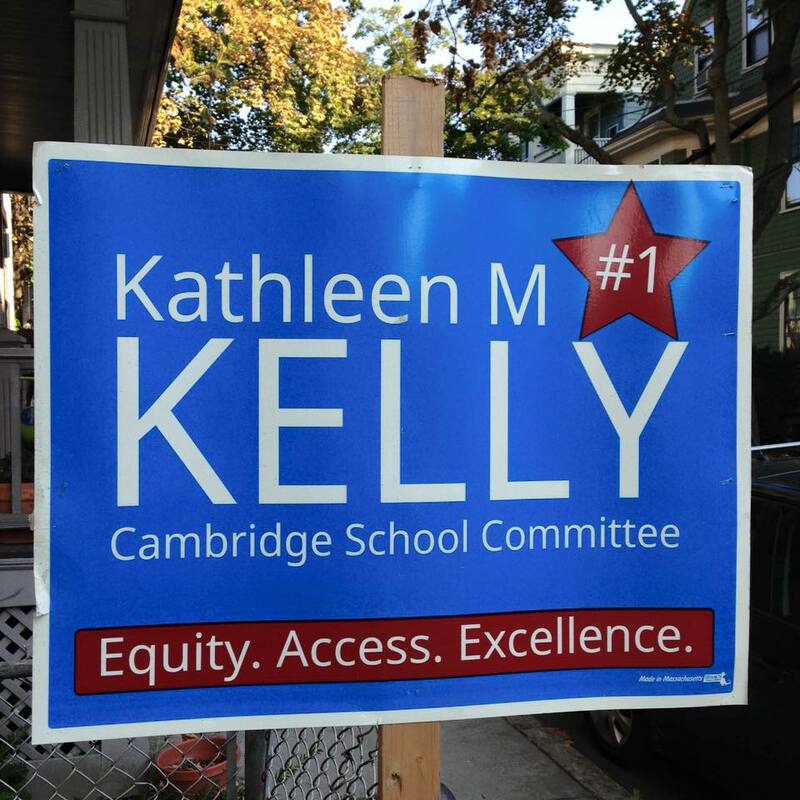 Thank you for your support, and I’m proud to be elected by my colleagues as Vice-Chair of the 2018-2019 Cambridge School Committee! In the 2018-2019 term, I look forward to working with parents, teachers, staff, my colleagues and the wider community to create Equity, Access, and Excellence for all of our students. I need your #1 vote on Tuesday, Nov. 7! Tuesday, November 7 is Election Day, and I need your #1 vote! 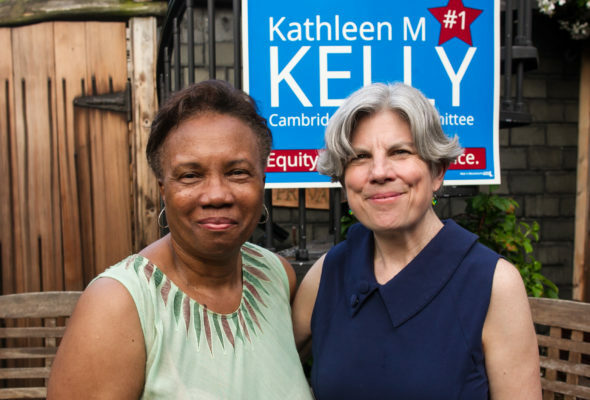 As a long-time activist and social worker, I have brought my experience in the public schools, my effectiveness at bridge-building, my ability to foster open and inclusive dialogue, and my demonstrated success in developing active civic engagement within communities to the Cambridge School Committee. 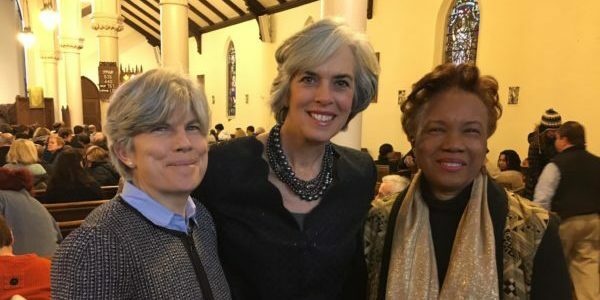 That is why I am running for a third term for the Cambridge School Committee. But I cannot continue to do this without your support. I am proud to have earned the endorsement of a number of labor unions representing people from a range of occupations and vocations. They have stated publicly that they support my work to increase equity, access, and excellence for all of our students and families. 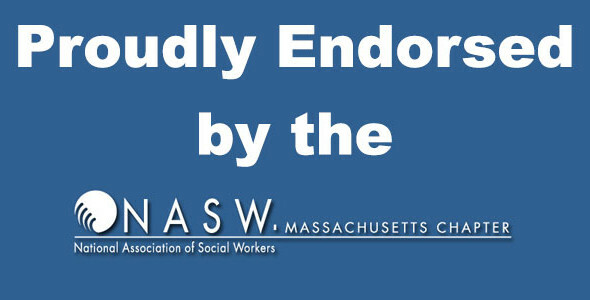 These unions recognize that I understand the importance of listening to Cambridge teachers and providing them the support they need for their work to take care of our community’s children. 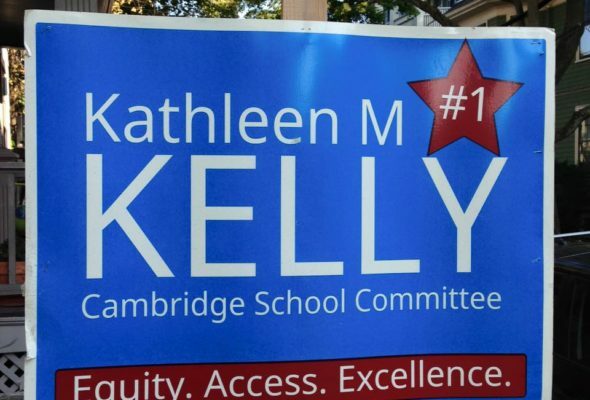 The National Association of Social Workers Massachusetts Chapter – Political Action for Candidate Election (NASW MA PACE) has endorsed Kathleen Kelly in her re-election bid for Cambridge School Committee. 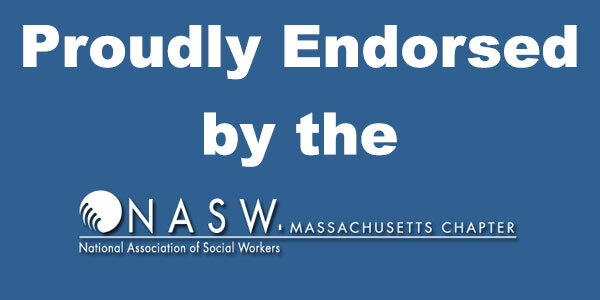 NASW MA Chapter is the largest social work organization in the state with 7,000 members. 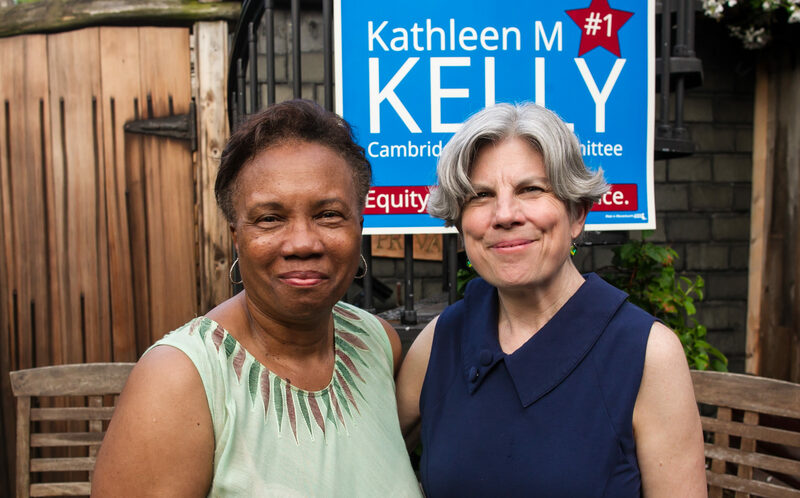 As a long-time activist, I have brought my experience in the public schools, my effectiveness at bridge-building, my ability to foster open and inclusive dialogue, and my demonstrated success in developing active civic engagement within communities to the Cambridge School Committee. That is why I am running for a third term for the Cambridge School Committee. I cannot continue to do this without your support.